The 1991/92 season will go down in history as one of Bayern Munich’s worst seasons in recent memory. It was not just the fact that the team played poorly but also rather everything else that went on and off the field during this forgettable season. 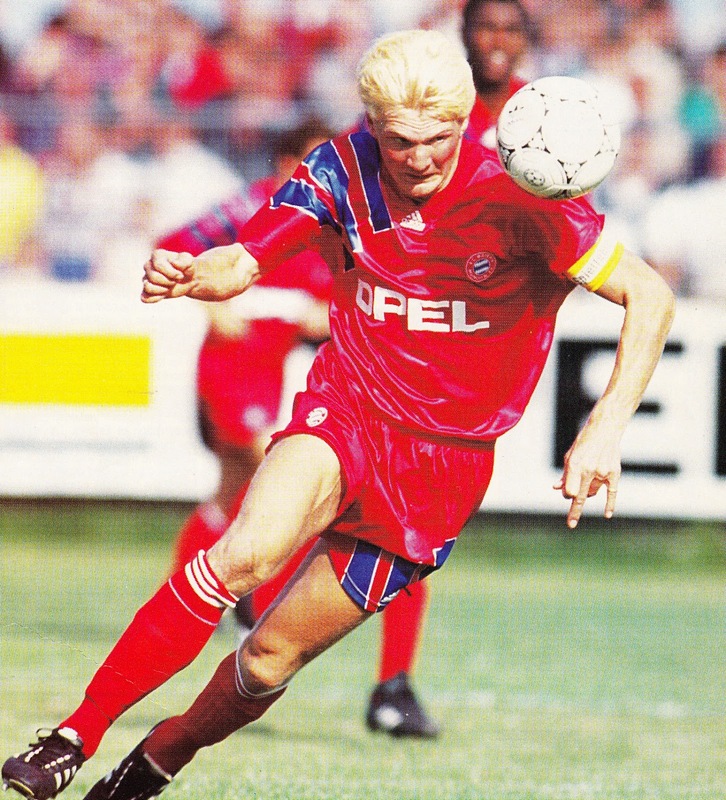 Bayern under Manager Jupp Heynckes had won the Bundesliga title in 1989 and 1990, but had finished runners-up the previous season to a surprising Kaiserslautern squad. The omens were not good even before the season had started. Despite having won two titles, Heynckes’ position had been weakened by the failure to win the title the previous season. 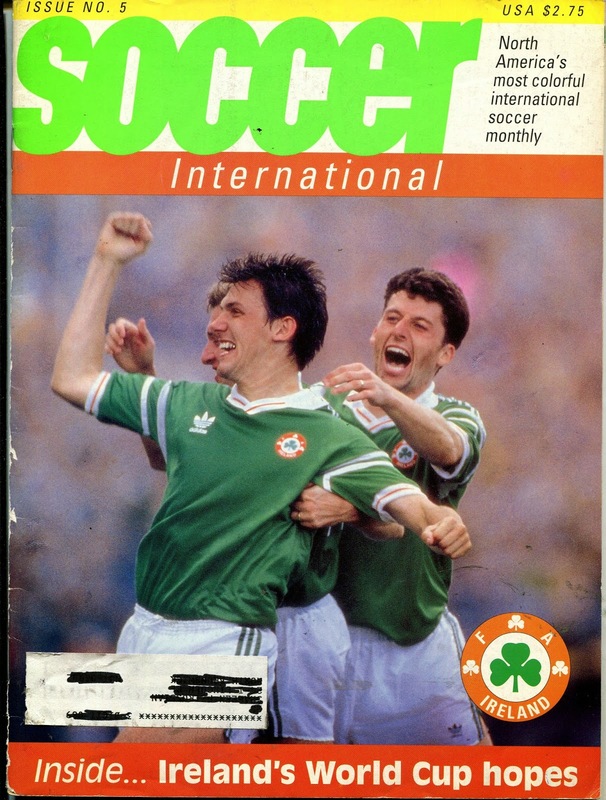 Furthermore, the team had been decimated by the loss of three key defensive players, all 1990 World Cup winners. Libero and Captain Klaus Aughentaler retired after sixteen years of loyal service. While stopper Jurgen Kohler and Defender/Midfielder Stefan Reuter were jointly transferred to Juventus. Bayern were unable to compensate these losses despite the arrival of a number of promising players. International defender Thomas Berthold arrived from AS Roma after a four-year spell in Italy. Oliver Kreuzer arrived from Karlsruhe as a replacement for Kohler. Striker Bruno Labbadia arrived from recent Champions Kaiserslautern. The Brazilian pair of defender Bernardo (Sao Paulo) and striker Mazinho II (Bragantino) completed the reinforcements. Goalkeeper Raimond Aumann was appointed as the new Captain following Aughentaler’s retirement, but he would endure injuries that would limit his appearances to a mere 13 matches. 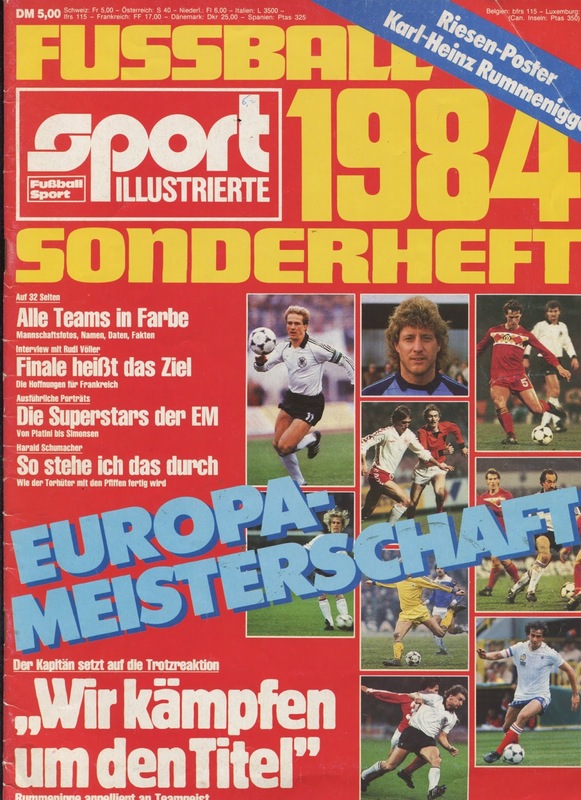 The 1991/92 season was the first season where Germany was unified and featured former East German clubs. With the integration of the top placed Eastern clubs, instead of the usual 18, the Bundesliga featured 20 teams for that season only. As always Bayern started out as one of the favorites but it was soon becoming obvious that the team was not clicking. They started the season in poor fashion and were off the pace from early on with many players out injured. They were also reports of controversial midfielder Stefan Effenberg feuding with Heynckes. Effenberg was in fact booed everywhere, even when lining up for the National Team. 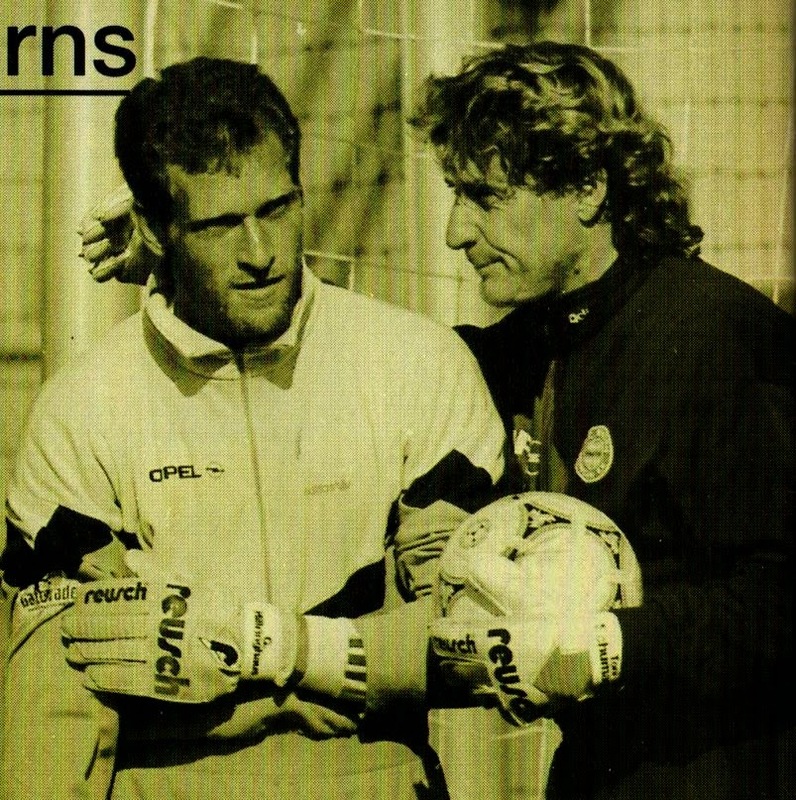 The goalkeeping situation was even more alarming. Early season injuries had deprived Bayern of both starter Raimond Aumann (Cruciate Ligament) and back up Sven Scheuer (Shoulder Injury). 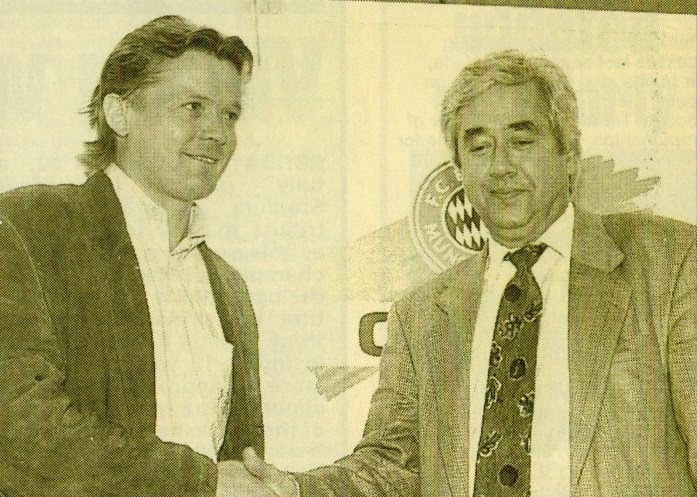 Therefore Bayern was left with untried and inexperienced Gerald Hillringhaus and Uwe Gospodarek from the Amateur side. This emergency forced the Bayern management to coax the former West German International Harald Schumacher out of retirement on September 3rd to provide backup for Hillringhaus until Aumann could recover. 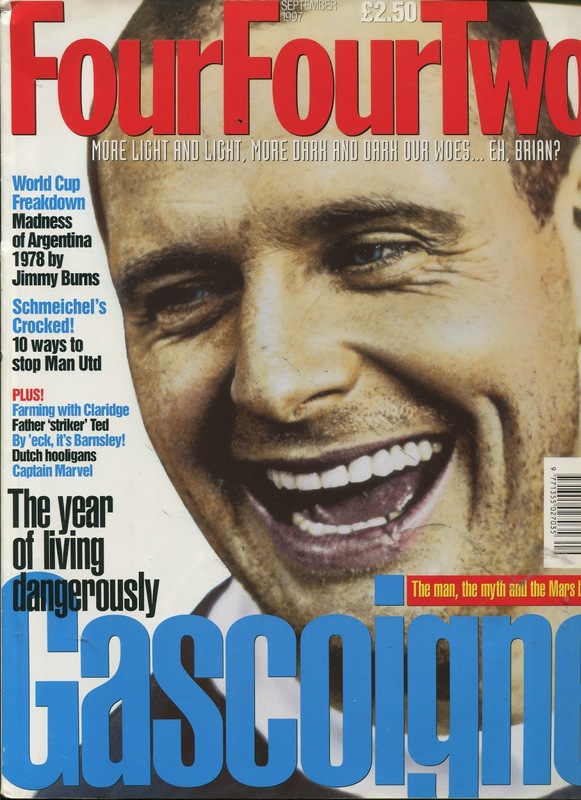 Schumacher managed to play 8 matches that season. Jupp Heynckes was sacked on October 8th, three days after a home loss (1 to 4) to Stuttgart Kickers. This was Bayern’s fourth loss in 12 matches. His position had already been weak after the Cup elimination vs. Second Division Homburg at home (2 to 4 loss). His replacement was somewhat of a surprise. Thirty-Three Year Old Soren Lerby, the former Danish National Team and Bayern (1983/86) star was chosen on October 9th. He had no coaching experience and was chosen merely for his past as a player for the club. He did not even possess the Coaching License required by the Bundesliga, therefore (Licensed) Youth Team coach Hermann Gerland managed at his side. In a bid to save Bayern from this crisis, Chairman Dr. Fritz Scherer invited former legends Franz Beckenbauer and Karl-Heinz Rummenigge to join the board as Executive Vice Presidents on October 16th. The additions of Beckenbauer and Rummenigge to the board, as well as the presence of Uli Hoeness, who had been General Manager for a decade now, formed a council of old hands who were now in a position to make decisions for transfer policy and overall club policy. Former Star Gerd Muller was also brought in as scout after being discharged from an Alcohol Rehabilitation Clinic. He had been suffering from Alcoholism and financial woes and clearly needed help. 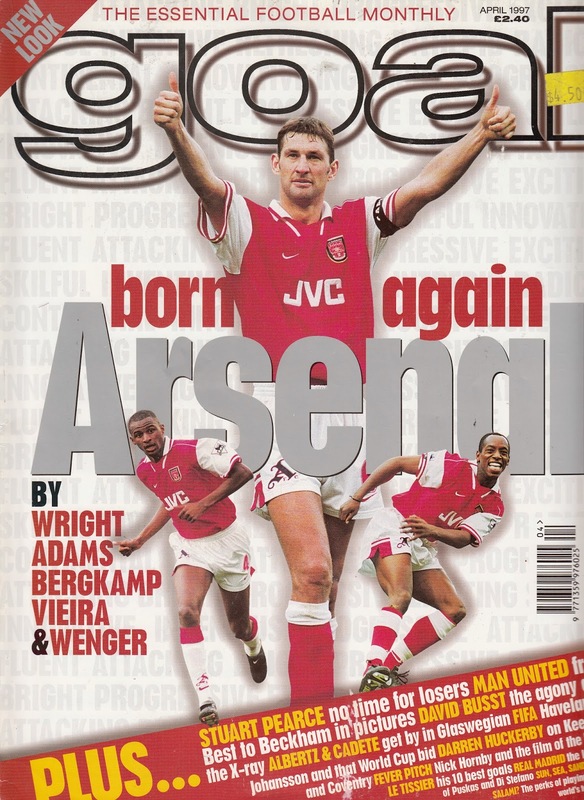 This was a rare act of sentiment by a club otherwise known for its cold and ruthless efficiency. Lerby’s appointment did not help matters on the field and the team slipped further off the pace with no visible sign of recovery. 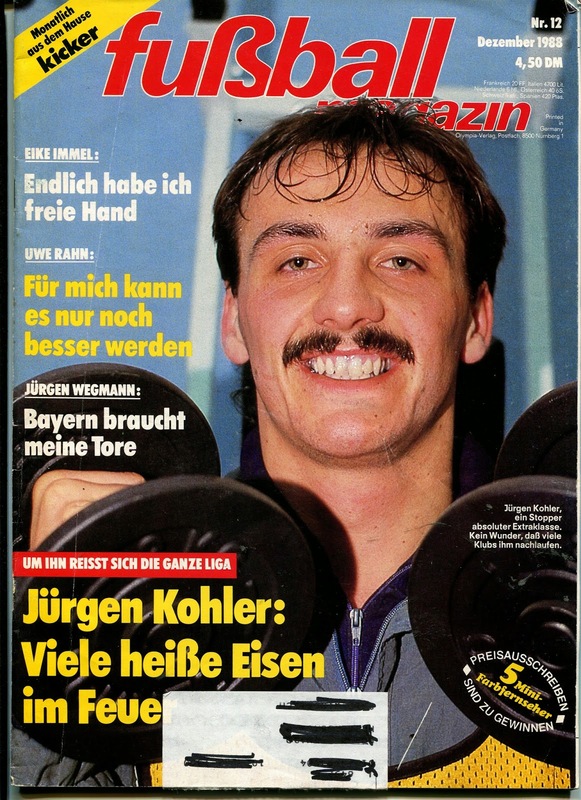 On October 15th, the Bayern management even asked Klaus Aughentaler to come out of retirement to help the team, but he refused the request. With the team seemingly in a free fall, the Bayern management made two signings in November to steady the ship and specifically help its weakest point, the defense. From Ajax Amsterdam came tough Dutch midfielder Jan Wouters, who was out of favor with new appointed Manager Louis van Gaal. Defender Alois Reinhardt was also signed from Bayer Leverkusen. Brazilian defender Bernardo had been a disappointment and was transferred back. Under Lerby Bayern lost its first two matches vs. Title contenders Stuttgart and Dortmund. Four more losses would follow in the next 15 matches. Further embarrassment would follow after Bayern was not only eliminated from the UEFA Cup by little known Danish Club ‘BK 1903’, but did so by losing (2 to 6) on the first leg on October 23rd. The Second Leg on November 6th was always going to be an uphill struggle and the win by the most minimum margin (1 to 0) was mere consolation. The final straw was a heavy loss (0 to 4) vs. Kaiserslautern in March and Lerby was dismissed as well. 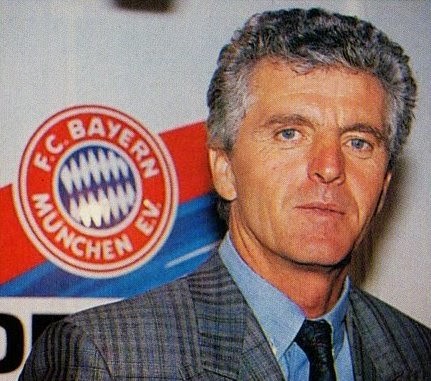 As his replacement, Bayern appointed experienced Manager Erich Ribbeck on March 11th. Despite winning 5 matches in the last eleven matches, Bayern also lost 5 matches under his command. But the team was in such disarray that perhaps no manager could have saved them. Bayern was plagued with so many injuries and loss of form that only three players (Kreuzer, Berthold and Effenberg) managed to notch up 30 or more appearances. 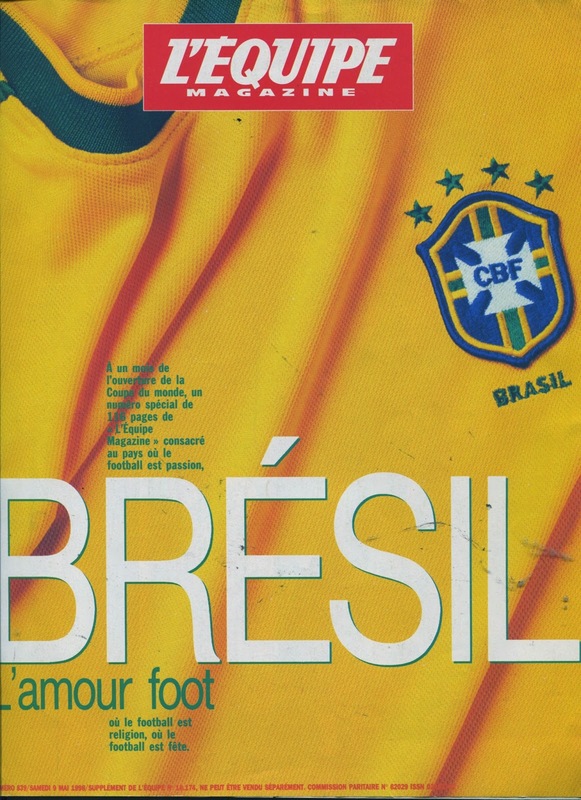 These problems restricted the appearances of regulars such as Danish International Brian Laudrup (16 matches), as well as Olaf Thon (25 matches), Thomas Strunz (12 matches), Hans Pflugler (11 matches) and Roland Grahammer (16 matches). 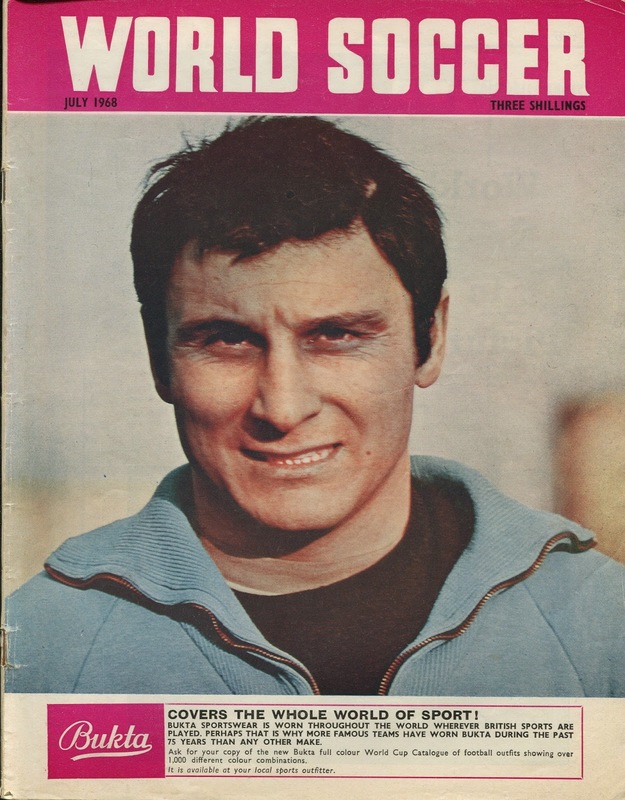 Others such as Bruno Labbadia, Christian Ziege, Scottish striker Alan McInally were all injured at some point during the season. There was such disarray that during this season as many as five players were tried as Libero (Berthold, Ziege, Wouters, Reinhardt, Strunz) without much success. Ribbeck did enough to keep his position for the following couple of seasons. In the end, Bayern finished in a disgraceful 10th position, with a total of 15 losses (7 of them at home). This was their worst position since 1977/78th season. This was the first time Bayern had not qualified for Europe since 1978/79 season. The midseason acquisition of Wouters had been one of Bayern’s few satisfactions for this otherwise nightmarish season. A new team overhaul was required to put Bayern back in its customary position at the top. They now also had to contend with the new ambitious Borussia Dortmund who were willing and capable to challenge Bayern in the Transfer market. To get back on track Bayern made many ambitious signings for the following season. Brazilian defender Jorginho and German International Thomas Helmer arrived from Bayer Leverkusen and Borussia Dortmund respectively. Future International midfielder Mehmet Scholl (Karlsruhe) and Markus Schupp (Kaiserlautern) strengthened the midfield. More importantly a month or so into the new season, former Midfielder and then current German Captain Lothar Matthaus returned to the fold. To make way, Brian Laudrup and Stefan Effenberg were jointly transferred to Fiorentina. Others to leave were Manfred Bender and Thomas Strunz (though Strunz returned 3 years later). In the following seasons Bayern slowly clawed its way back to the top and were Champions in 1994. Uli Hoeness would publicly state that Heynckess firing in 1991 was the worst mistake he ever made after Heynckes had returned to Bayern and led them to a historic treble (Bundesliga, DfB Pokal and Champions League) on 2013. 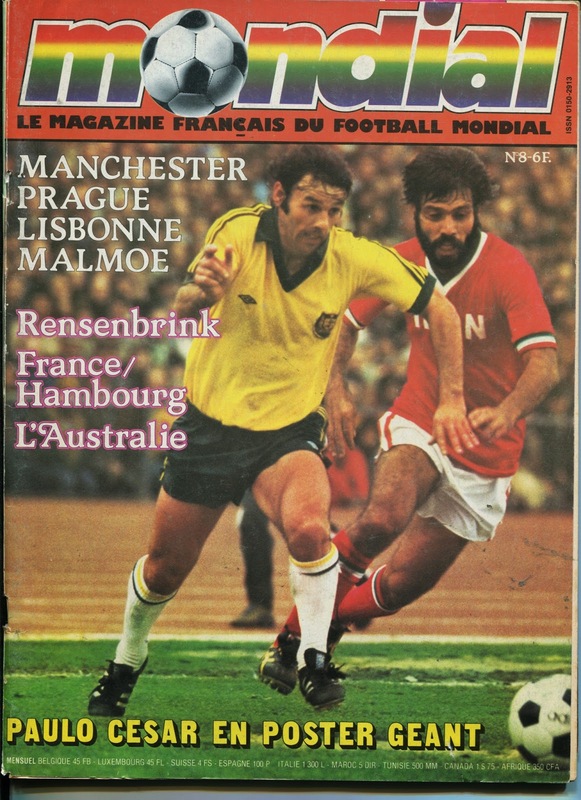 The main positive aspect of that season was that the crisis brought back Beckenbauer and Rummenigge. 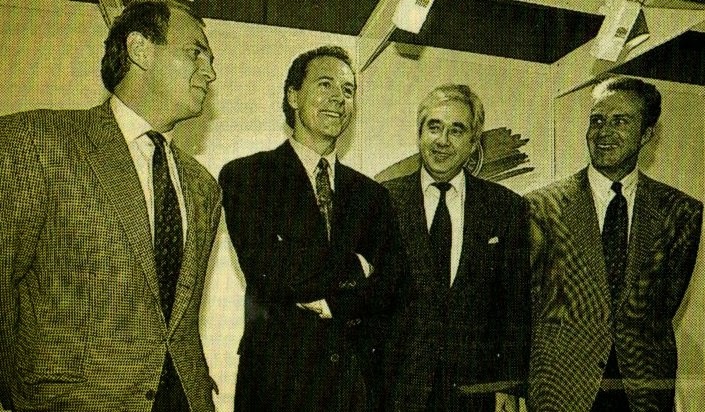 The Bayern model of placing former players in executive positions has been the key to their success to this day. They did not come as figureheads, but actively participated in hiring, firing of coaches and player transfers. They demanded excellence and results and were not afraid to criticize players in public to get results. Countless League titles and two Champions League triumphs are a testimony to their input. 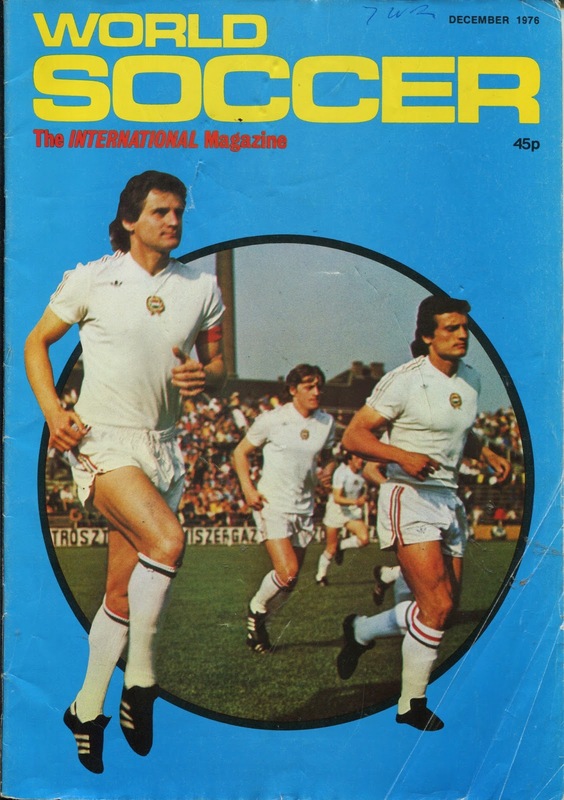 The 1983/84 season was the first Football season that I followed from the start as a knowledgeable fan (as knowledgeable as a 10 year old can be). 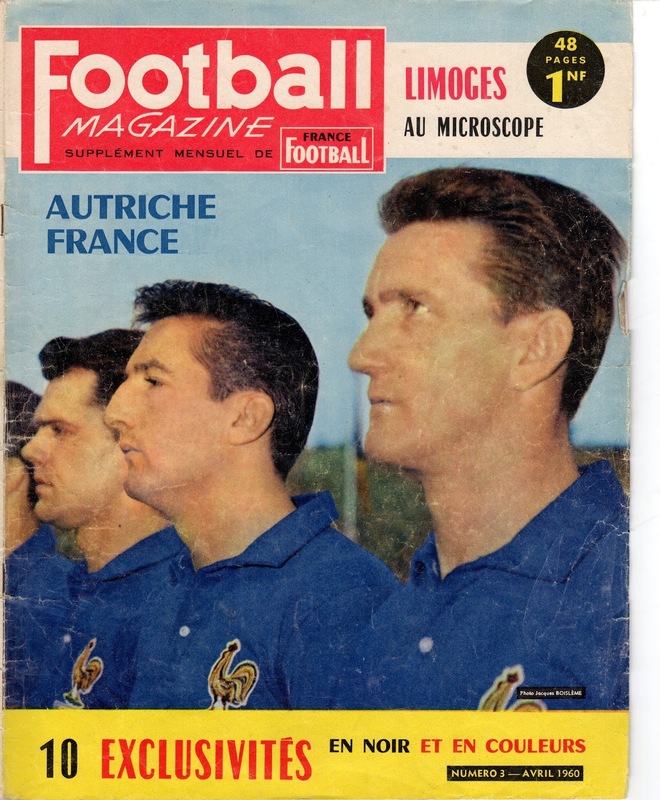 By now, I was familiar with the various European Leagues and the players and the differences associated with each. 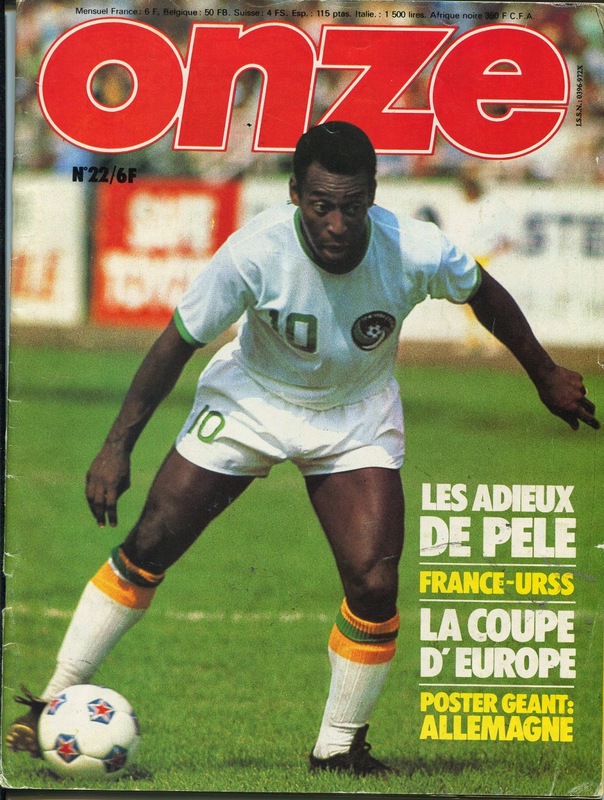 During that summer offseason, a friend of the family who was leaving the country left me his possession of Sports magazines (it was called ‘Donyaye Varzesh’ (World of Sports)). 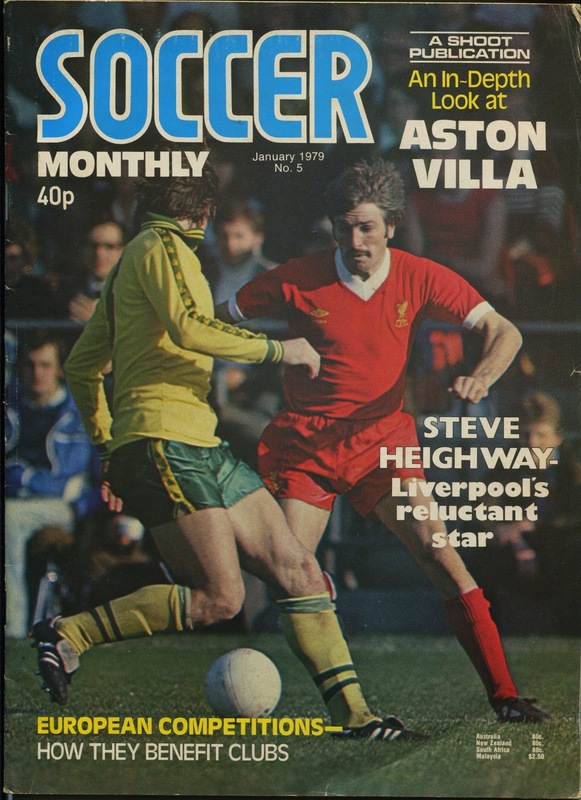 This collection stretched back to the 1980/81 season. 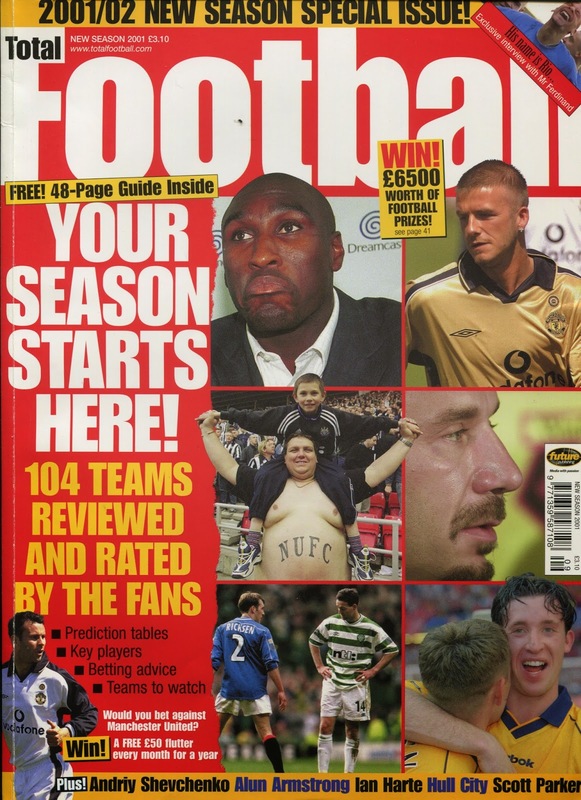 I spent those summer months reading the magazines and like a sponge absorbed the information with great interest and caught up with the last few seasons. With the new Serie A season on the horizon, Juventus were in a confident mood due to their positive run at the end of the previous season, with Platini at his zenith. Captain and Inspirational goalkeeper Dino Zoff had retired and Roberto Bettega had left the Serie A for Canada’s Toronto Blizzard in an act of pre-retirement. The rest of the squad was intact that still included five World Cup winners. 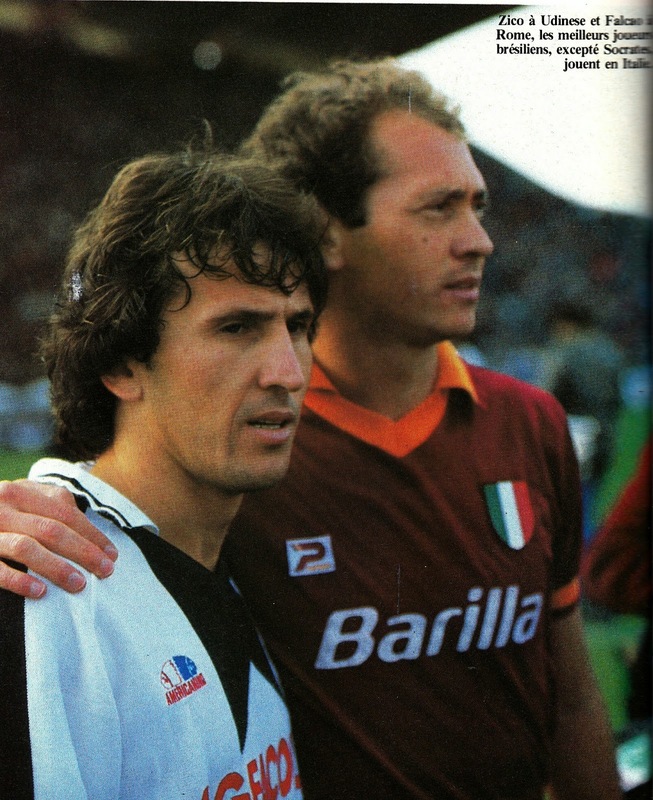 Stefano Tacconi had arrived from Avellino to replace Zoff, while Domenico Penzo arrived from Verona to replace Bettega. 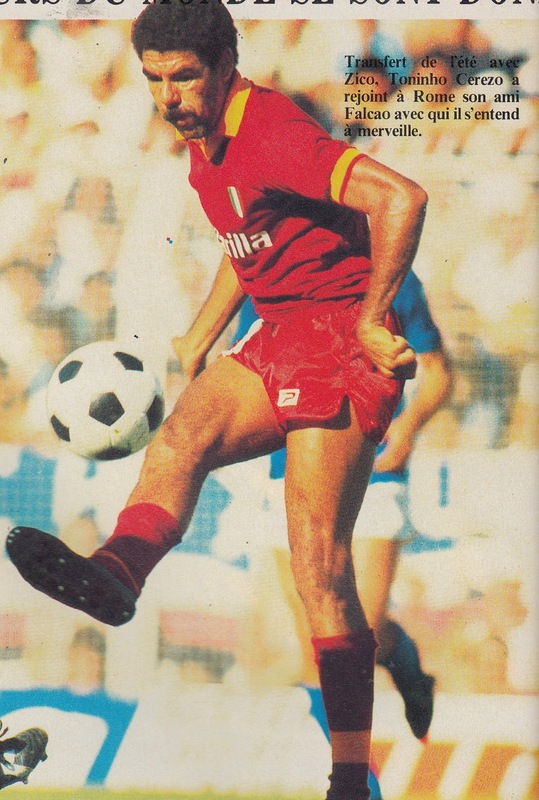 Defending Champions AS Roma, led by World Cup heroes Bruno Conti and Brazilian Paulo Roberto Falcao, had also been active in the transfer market. They had acquired Brazilian midfielder Toninho Cerezo to replace Austrian Herbert Prohaska. 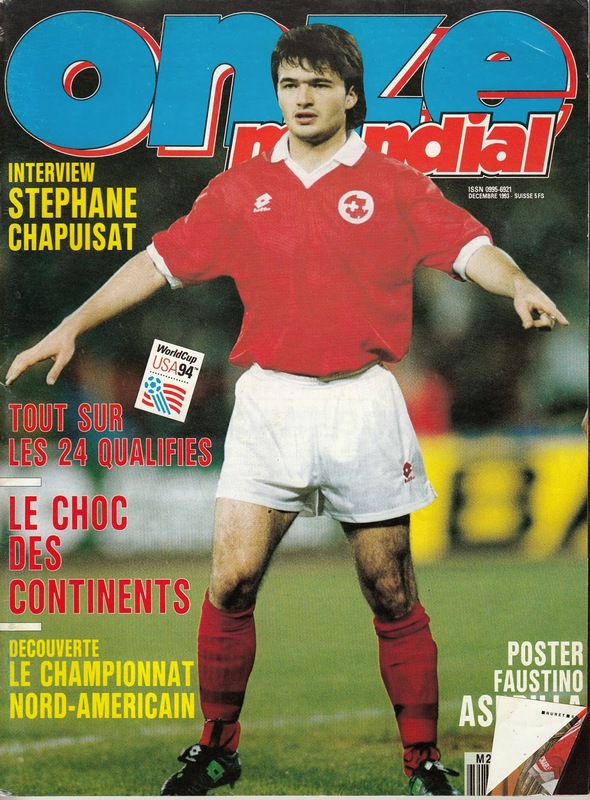 World Cup winning striker Francesco Graziani had arrived from Fiorentina to partner up Roberto Pruzzo. Both teams were the title favorites with AS Roma also eyeing the Champions Cup, with the Final to be played at their home stadium. 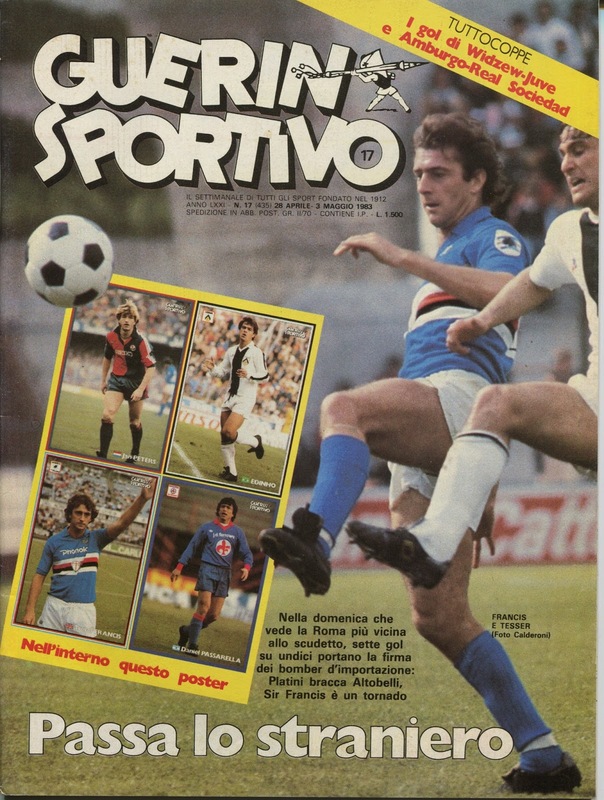 I was also made aware that the defending League Champions played the following season with a small Italian Flag on their jerseys. 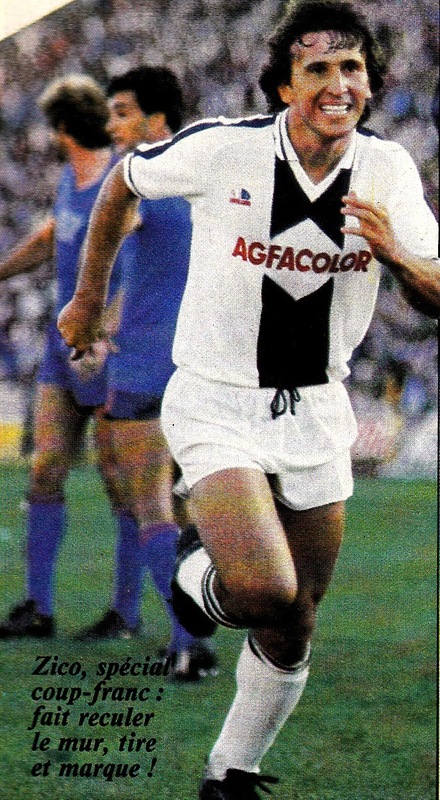 I had noticed that on Juventus’ jerseys the previous season, without realizing its significance. But this season it was AS Roma that had the Italy flag on their shirts. Another novelty was the promotion of AC Milan, the neighbors of Inter. I had been unaware of them up to that point since they were in Serie B the previous season. Soon enough I would learn of their history and special place in Serie A and would learn of Baresi and Tassoti who would achieve European glory before the end of the decade. The talking point of the pre-season was the transfer of Brazilian superstar Zico from Flamengo to Udinese. At the time I was puzzled a player of his stature joining a modest mid-table team, but little did I know of the World of Football Finance. Not realizing that he was paid like a king to join such a club. 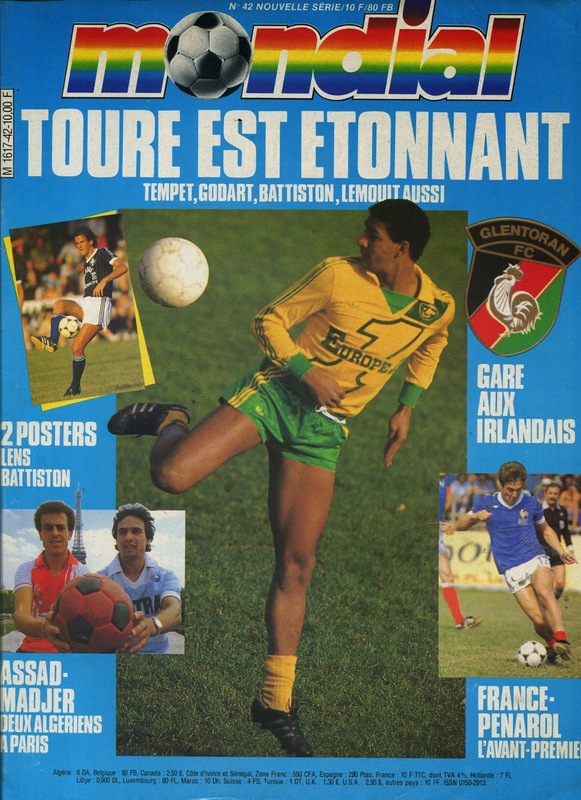 Other new foreign players included the Belgians Eric Gerets and Ludo Coeck at AC Milan and Internazionale Milano respectively. Young Danish Sensation Michael Laudrup was loaned from Juventus to Lazio, although at the time I was unaware of the loan deal. Former Watford striker Luther Blisset joined newly promoted AC Milan, but he would endure a nightmare of a season. Ajax Amsterdam and Dutch striker Wim Kieft joined Pisa and would soon learn the difference between the free scoring Dutch League and the defense oriented Serie A.
Scottish striker Joe Jordan was traded from one Italian club to another (AC Milan to Verona). As far as Italian players, World Cup Champion and long serving Internazionale midfielder Gabriele Oriali joined Fiorentina. Just like the previous season, I continued my routine of getting the local Sports Magazine on a weekly basis and trying to catch as much Television coverage as possible. Essentially most fans were glued to their Television for a weekly sports program broadcast on Friday nights that along other sports also showed European League highlights and goals. Juventus and Roma started the season confidently and topped the League from early on. 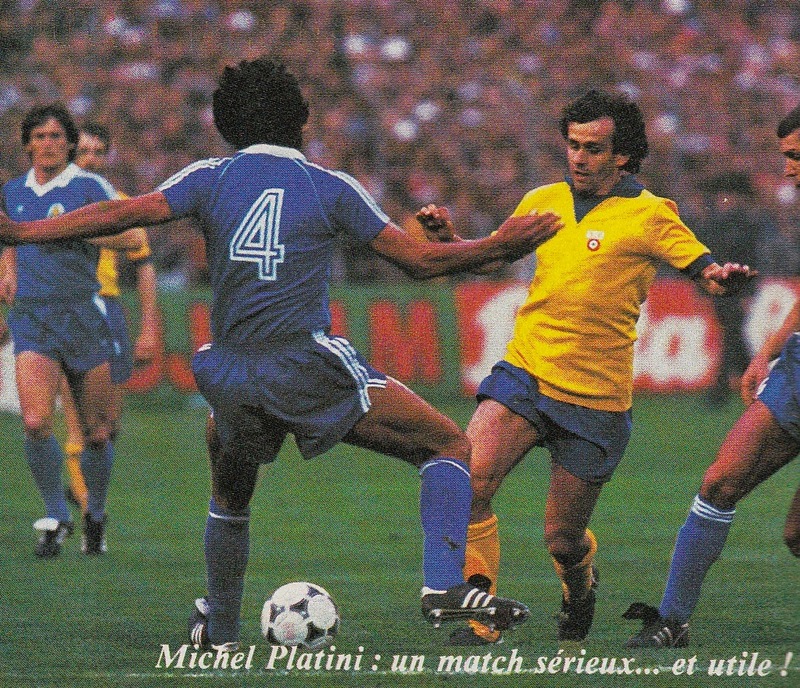 Platini was in sensational form and Paolo Rossi seemed to be discovering his scoring touch. 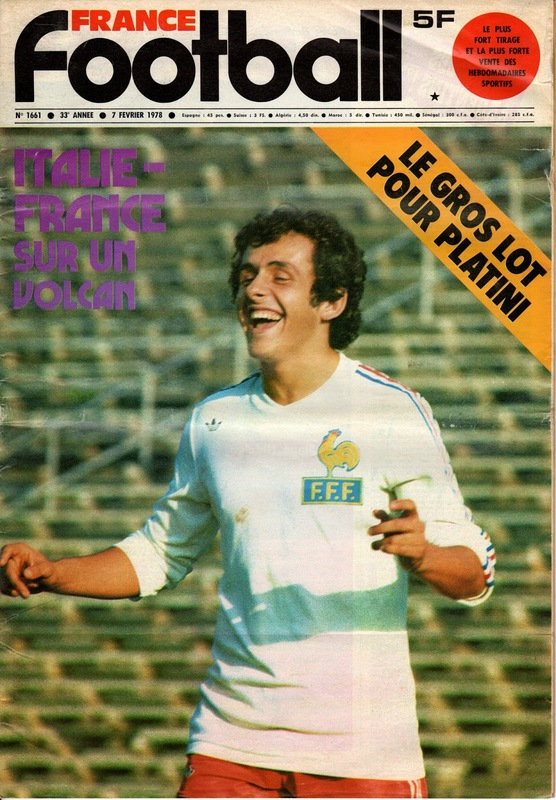 Platini’s excellent calendar year was rewarded with the Ballon d’Or trophy awarded by ‘France Football’ magazine. Juventus broke free from the chasing pack on Matchday 13 and would hold on to the League lead despite resistance from Roma. 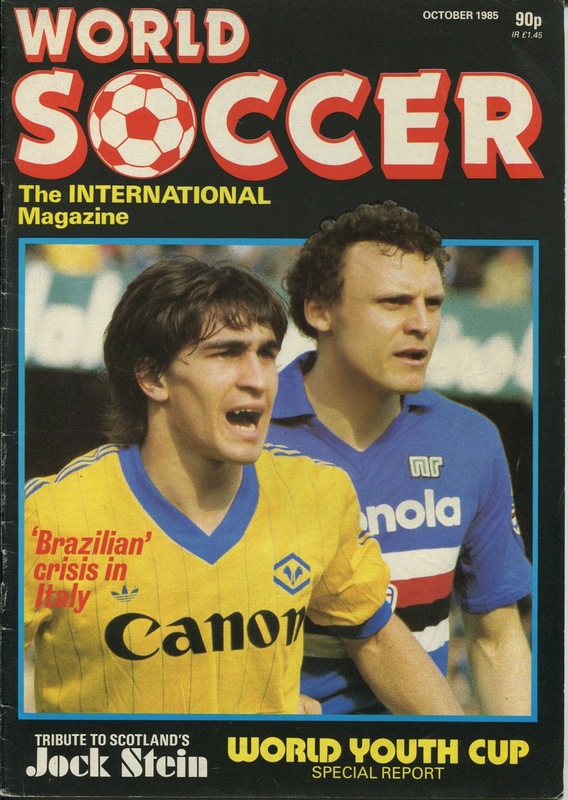 Zico’s transfer to Udinese seemed to have paid dividends and he was scoring many goals in a very defensive League and Udinese owed their relatively high place due to his exploits. 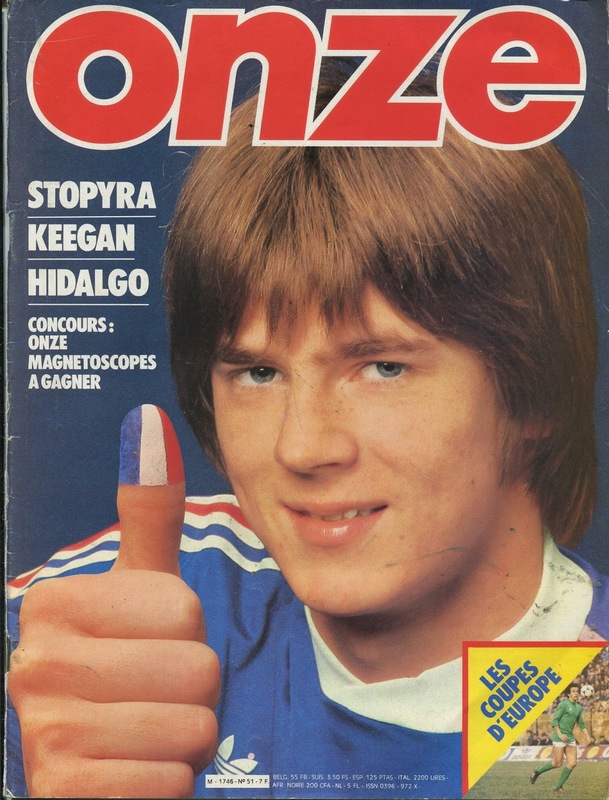 In fact he was the League’s top goalscorer until Platini overtook him in the second half of the season. 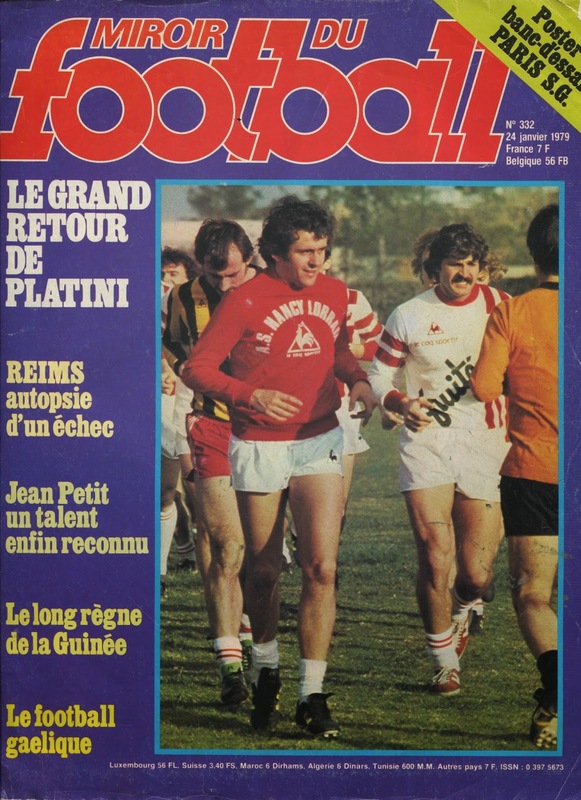 In the end Platini scored one more goal (20 to 19). The surprise for Juventus was the emergence of the young Beniamino Vignola who at first seemed unlikely to break into the first team, but as the season wore on he appeared more and more. His progress earned him a spot on Italy’s 1984 Olympic squad held in Los Angeles that year. Both Juventus and Roma also reached European Cup Finals, with Juventus topping off their excellent season by triumphing in the Cup Winners Cup vs. Portugal’s Porto, while AS Roma were defeated in a penalty kick shoot-out vs. Liverpool at their home ground of Stadio Olimpico. In a way this defeat started the decline of that fine Roma squad. In the offseason, Swedish manager Nils Liedholm departed to AC Milan, ending a cycle. Their only consolation was in winning the Coppa Italia vs. Verona at the end of the season.